Fantastic weather conditions once again! Thursday evening was session 4 of the 'Photography Practical Course' and the weather has been very good to us so far, this session saw us visiting two locations in Otley, All Saints Church (Churchyard) and Wharfe Side. 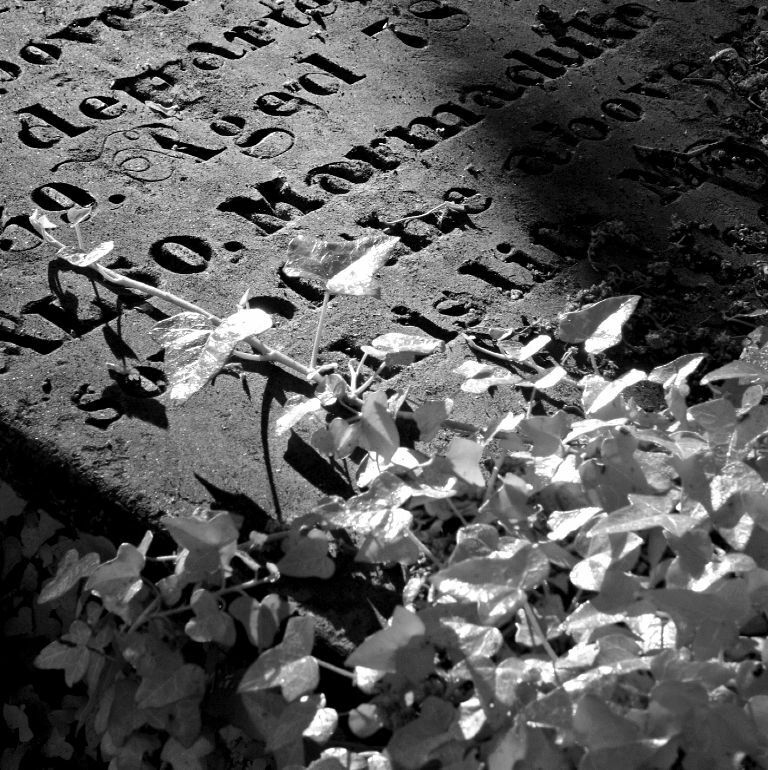 I managed to get some Infrared Images whilst the group were busy and decided to focus mainly on B&W IR, there were some great shadows and sunlit areas in the predominantly dark churchyard and the sun was low, what a great photographic combination.